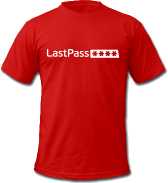 As 2013 draws to a close, we want to say “Thanks” for using LastPass - and for being smart with your passwords. An unprecedented number of password breaches affected online services this year, so using LastPass is more important than ever. 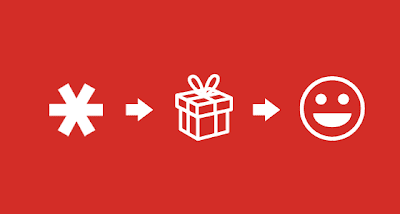 And don’t forget - you can also give the gift of easy password management! Again, a big thanks to our community. Best wishes for a happy holiday season - and a great new year.